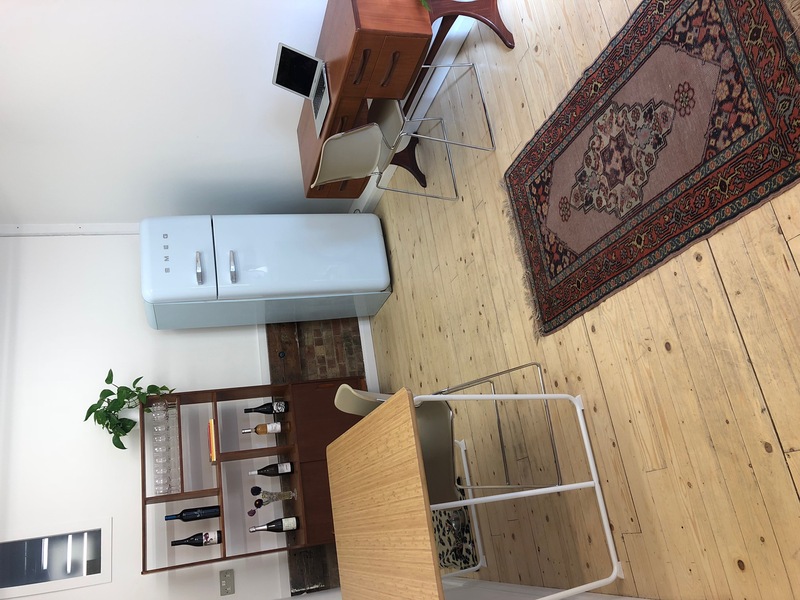 Unique office space to rent at Netil House in buzzing London Fields, a short walk from Hackney Central. The self-contained studio contains two rooms, a desk room and a meeting room, and measures 30m2 in total. 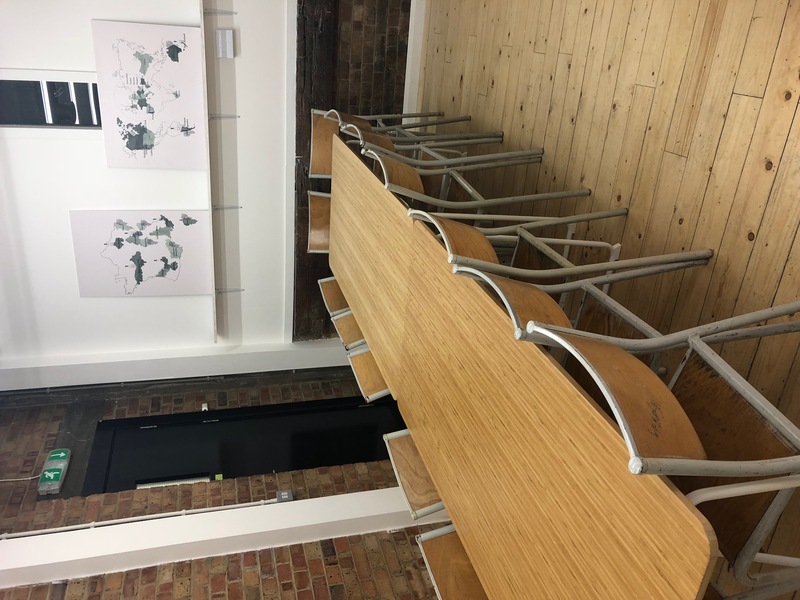 The space is ideal for workshops and masterclasses, and also works well as an office. The space is flexible and can be rearranged to fit your needs. 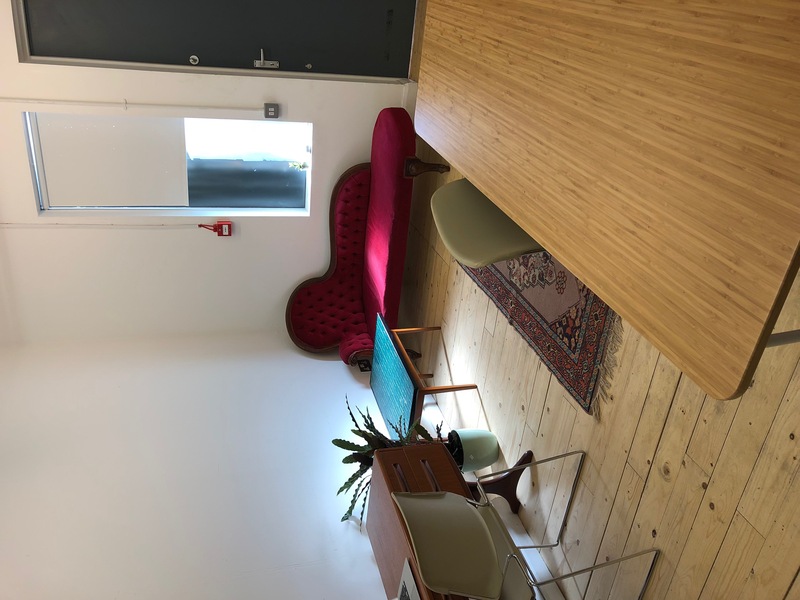 The ground floor studio has its own entrance on Bocking Street, at the back of Netil House. London Fields is full of exciting coffee shops, bars and restaurants. Netil House offers a great community of creative businesses, restaurants and bars.